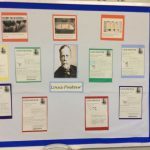 We aim to stimulate a lively interest in the past and to promote an understanding of the various processes by which the past is studied. 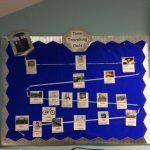 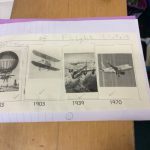 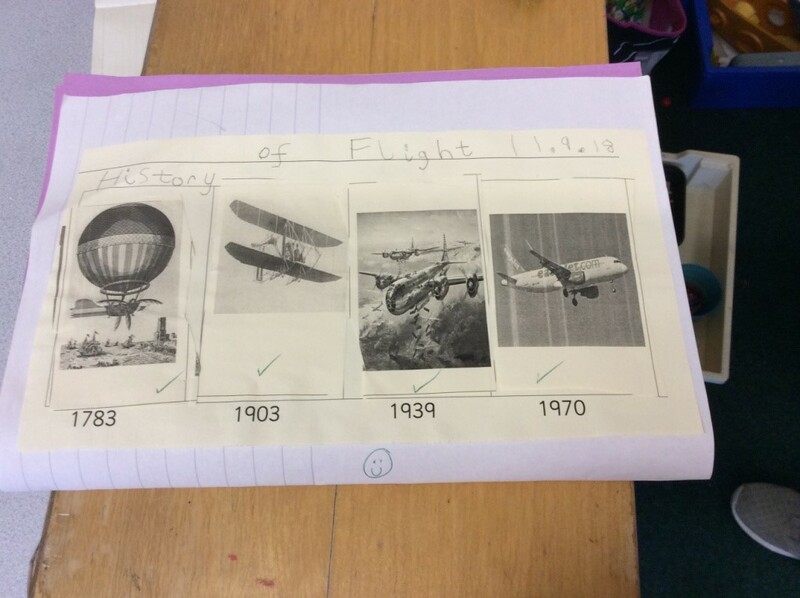 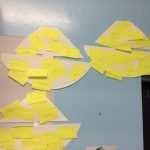 Through the use of a wide variety of resources, the children will become engaged with events of the past and will begin to draw on similarities and differences between the past and present. 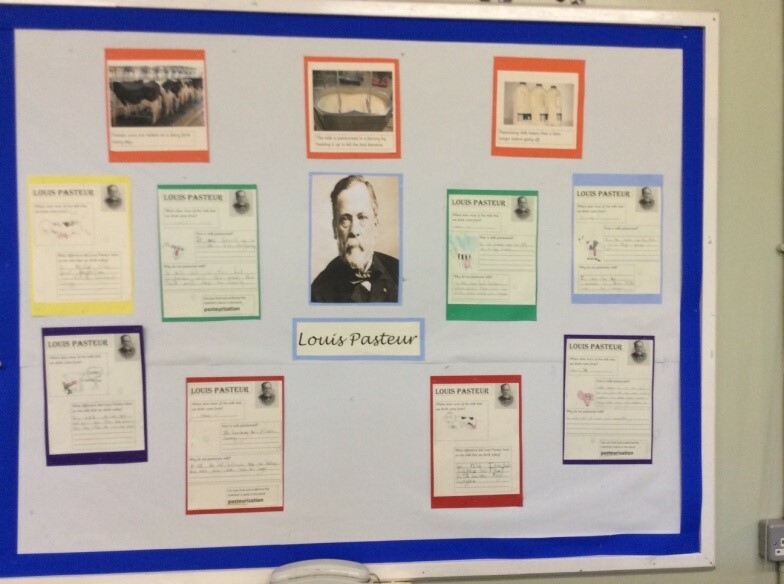 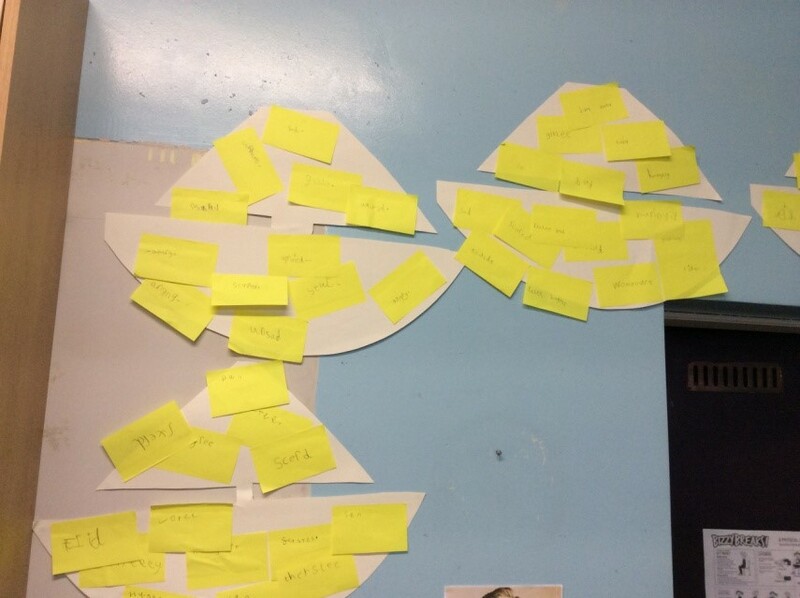 We link our history work with other curriculum subjects and study units to find out about famous people such as Ernest Shackleton, Florence Nightingale and Louis Pasteur. 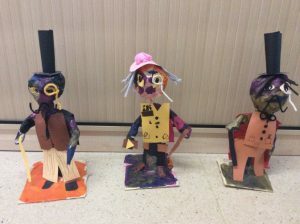 The Year Two classes had great fun making Victorian statues with local artist Ian Fennelly. 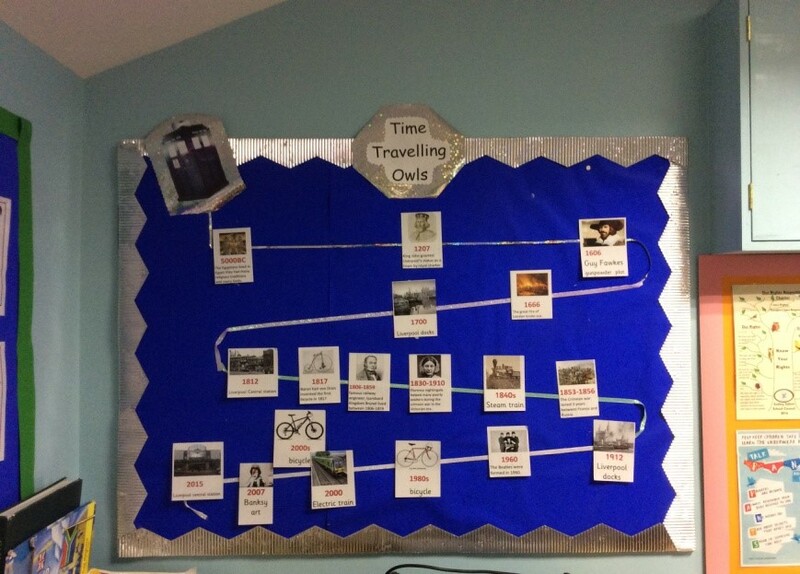 They remembered lots of facts about the Victorians from learning about them in Year One. 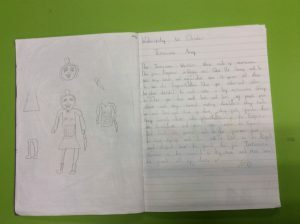 The Year Two classes visited the World Museum in Liverpool to look at the Terracotta Army and did some lovely writing and drawing about what they had found out about them.